“That day gave me such a break through experience. This incredibly powerful songwriting course always produces fantastic material from songwriters of all experiences. 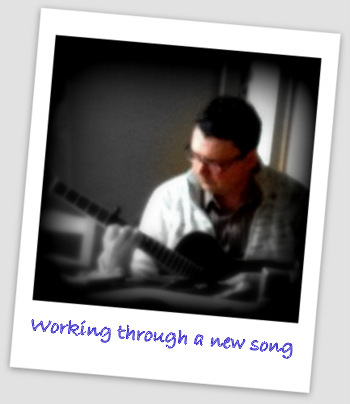 This half day workshop includes an opening class on songwriting, personal songwriting time to implement new techniques discussed and seek 1:1 help from a tutor, and a feedback session at the end of the day. The group will be small and there will be room for songwriters to spread out and seek solitude to get into their creative bubble. Price includes resources and materials to take away with you. You do not need any previous experience to take part in this songwriting course; you do not need to be able to sing, or play an instrument, just have a desire to create! Over the afternoon we plan to inspire you, stimulate you and open the floodgates to your creativity. You game?